Finland, Norway, Sweden, Denmark and Iceland are all accounted for at this year’s Design Indaba Conference. 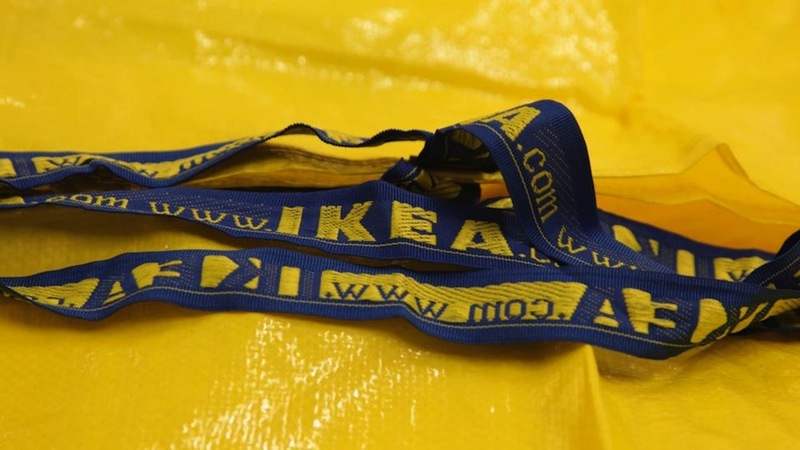 Jesper Brodin is the CEO of range and supply at IKEA of Sweden. 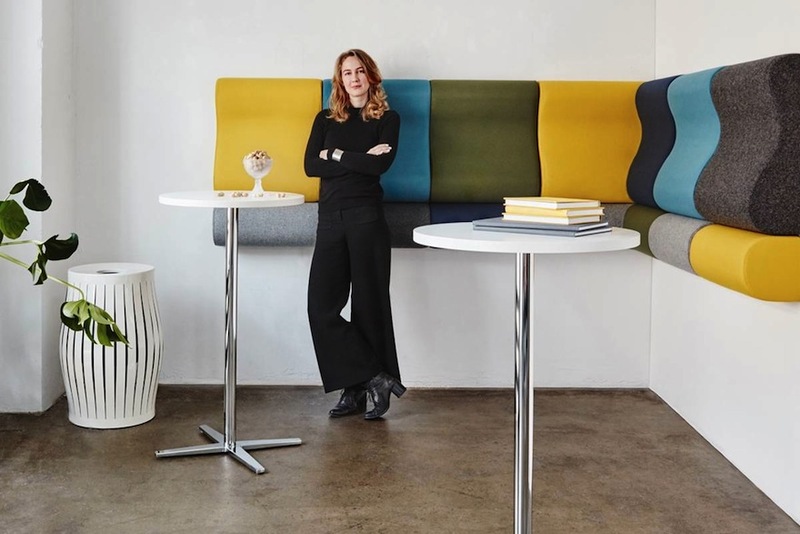 Long considered the design hub and creative nucleus of Northern Europe, Scandinavia – which colloquially refers to the five Nordic countries of Finland, Norway, Sweden, Iceland and Denmark – churns out some of the most off-kilter design talent and creative thinkers in the world. At the Design Indaba 2017 Conference, we are excited to play host to a plethora of creative speakers from each one of these countries. Originally hailing from Norway, this product and furniture designer is one of DI 2017’s class of Global Graduates. Having studied in both Norway and Sweden, Dahl holds a master’s degree in Design for Luxury and craftsmanship and her passion for these design aspects is what informs all of her creative projects. Currently specialising in scented objects and perfumery, she is in the process of building an exclusive fragrance that utilises a variety of local ingredients to capture the spirit of the Western Cape. 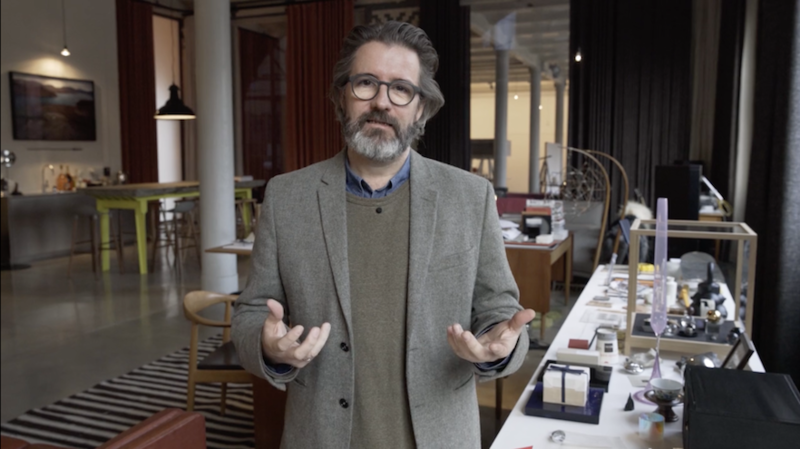 Engman, head of design at IKEA, and Brodin, CEO of range and supply, have been creating inspired work for the Swedish furniture retailing giant since the early eighties and mid-nineties respectively. This year, as well as speaking at the conference, they will be hosting a workshop at Design Indaba with the group of designers – including Selly Raby Kane, Laduma Ngxokolo, Christian Benimana and more – who are set to create IKEA's first-ever exclusive, all-African collection. The Finnish technology entrepreneur and musician is the former director of design at Nokia, and CEO and co-founder of The Sync Project – a venture that is working to develop music as precision medicine. An unconventional thinker, Ahtisaari is focused on the intersections of music, health and well-being and will be using his time at Design Indaba 2017 to launch a new, experimental project that explores how personalised music can improve sleep. The Icelandic-Danish Eliasson is most widely known for his large-scale installations that draw on elemental materials such as light, water, and air temperature. Considered one of the world’s most influential living artists, Eliasson will be discussing his drive to create, environmental concerns, and revealing what’s next for Little Sun – his global project aiming to bring sustainable, affordable energy to those who don’t have access to it – when he takes the stage at Design Indaba 2017.